Tickets for the Out of the Dark Festival Tour are selling fast. The show at KC Zahrada in Prague is the first one that is sold out. Hurry up buying tickets for the other venues to be sure to get in. 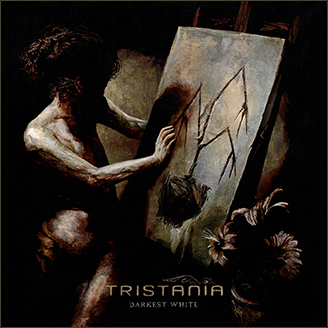 This entry was posted in News and tagged live, show, sold out, tristania. Bookmark the permalink.